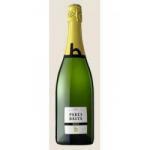 The winery Parxet elaborates this Parxet Brut (£7.46), a sparkling wine from Cava of the best of viura, parellada, pansa blanca and macabeo grapes and shows an alcoholic content of 11.50%. 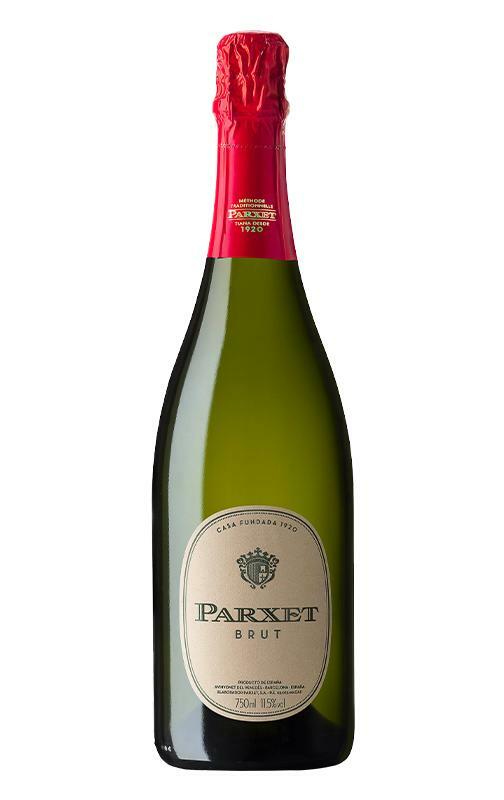 The Parxet Brut is the ideal sparkling to combine with white meat and roast. 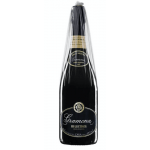 Uvinum users reviewed this sparkling wine with 3,9 of 5 points and with the following scores: peñín: 90. TASTING NOTES: Very pale tone with green, very fine bubbles and persistent tendency to form mousse. 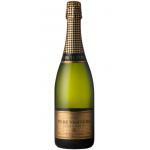 The nose is broad, fruity and intense. In the mouth explodes balance and taste characteristic aromatic varieties and breeding. 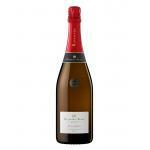 Handpicked whole grape pressing and fermentation at low temperature can achieve the necessary base wines to mix properly and personality that brings Pansa Blanca D. O. Alella, make the circulation and aging in our cellars to Tiana for the time necessary to reach equilibrium between the berries you want to keep with the tertiary aromas achieved with parenting. " 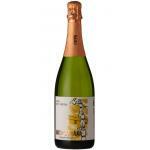 Pressing the whole grape and fermentation at controlled temperature of 16 ° C.
I have spent many years taking this cava. And I have not found a substitute. Cava bright straw color. 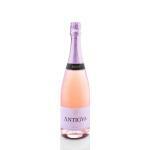 Fresh aroma, balanced, white flowers, fragrant herbs. Powerful, rich, fresh, good acidity, balanced, bitter mouth. - View: tone very pale green tinge, fine and persistent bubbles to form foam crown. 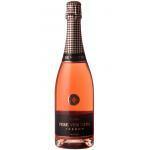 - Nose: broad, fruity and intense. 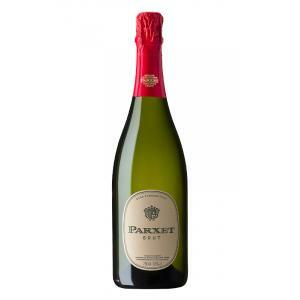 - View: Parxet Brut out is bright yellow. 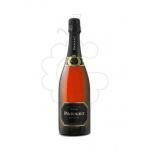 If you want to buy Parxet Brut, at Uvinum you will find the best prices for Sparkling Cava. Get it at the best price at Uvinum, via your computer or your mobile device. We offer over 59.000 products on sale converting Uvinum this way into a leader in Europe with more than 38.000 customers who trust us.